This year the exhibitors and tables for food and beverages will be interspersed (as they were in 2018) . This layout created a much more dynamic space for everyone, and because the area is a large one, we welcome your extra colourful display items. Please let us know if you have a table or display of your own that you are happy to bring. 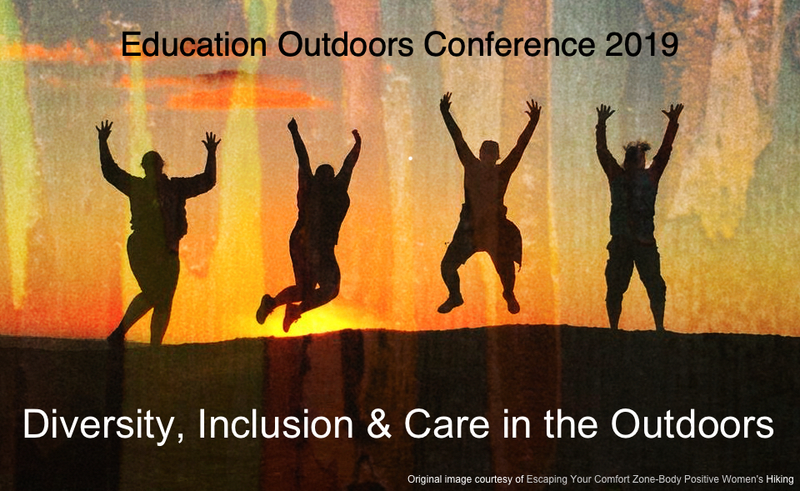 Please contact Andrew Knight, ceo@outdoorsvictoria.org.au if you have any queries about being an exhibitor or to chat about customised solutions for your organisation.